Over the past weekend SpaceX successfully launched an Argentinian satellite into space using its Falcon 9 rocket. 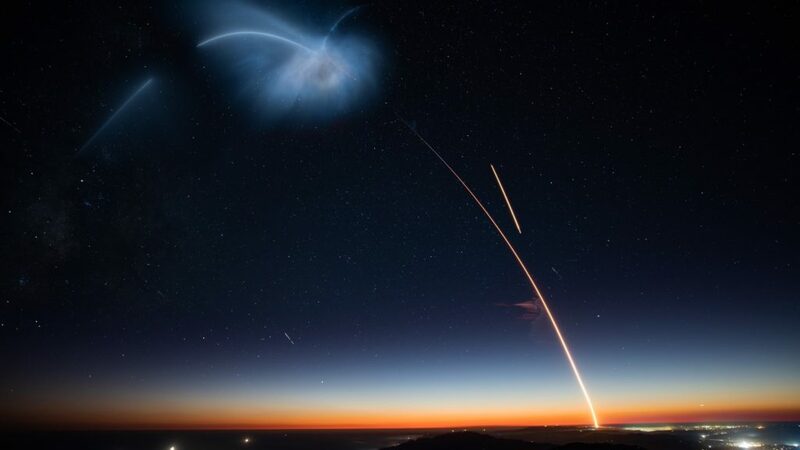 The SAOCOM 1A, as its called, was launched from an air force base in California and lit up the skies quite spectacularly. Those who could see the launch as it happened took to Twitter to share pictures and express their awe (see below). Others couldn’t resist a little humour. Falcon 9 had its first land landing back at the Californian base following the launch.